In Novi Sad there is a new initiative which is revolving about smart cycling. This means trying to implement model of smart cycling as in Netherlands. It is worldwide trend, more and more countries are trying to switch to the smart cycling. In China there is a place called bicycles graveyard, it is a place where all of the unusable bicycles are being disposed of. For a city like Novi Sad they are implementing the renting system of bikes where you can pay to use the bicycle and leave it at designated stations. This great initiative have some problems with infrastructure where it is still not most optimal for everyday use of bicycles. Problems like communication with government and passive approach from fellow citizens are clearly in a way to make Novi Sad a true smart city cycling champion. It all started as site for bicycles as Gezim recalls, they were trying to use bicycles in their free time and hang out. Biciklo.com was made out of this idea of couple bicycle riders in 2013, a group of informal friends decided to make an NGO. As in Novi Sad they said infrastructure in Podgorica is not that great for everyday use of bicycles. The biggest problems that are making the issues were dangerous crossroad, damaged bike lanes, and stolen bikes. 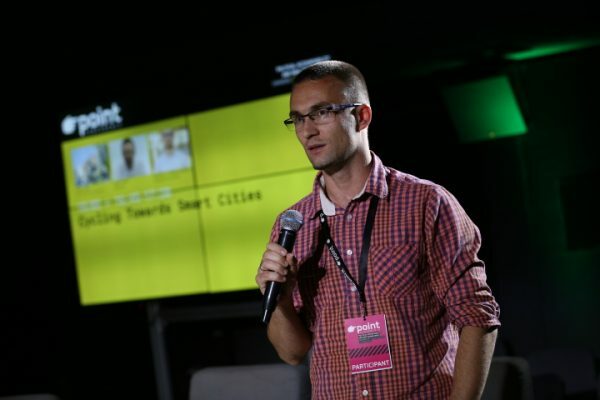 Therefor they created a platform called Ciklograd, which represents a platform where bicycle users can exchange information on stolen bicycles, best bicycle routes, new ideas for upgrading the current infrastructure. By using their platform they will try to make a cooperation with both government and police in order to benefit each other. By looking into future they are hoping they will try to motivate more people to join them in their goal, by increasing more members it will be easier to put pressure on stakeholders. They are hoping to improve the platform Ciklograd to the point where Podgorica will become greener and more eco-friendly city. Despite saying all these things he understands that the task is not going to be easy, since it will take time for governmental elites will see eye to eye with them. Banjaluka Critical Mass is a NGO that organizes bicycle meetings in Banja Luka once a month. Mladen mentioned that their goal is to improve the overall quality of life for bicycles riders in Banja Luka. Mladen said that government is slow to react and recognize their movements. Mladen also took time to mention that they had a meeting of support in Banja Luka for David Dragičević who has passed away in unresolved circumstances. 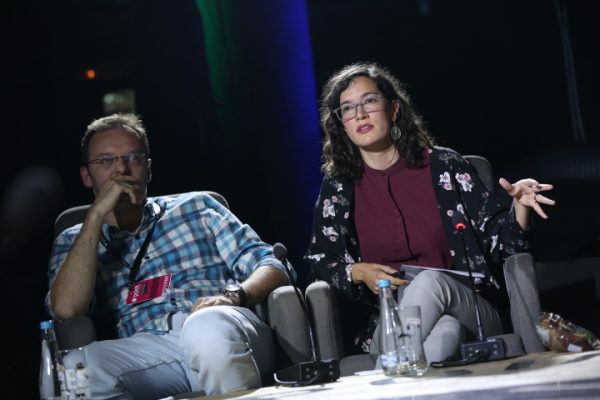 Mladen mentioned that Borik playground is a park which was part of their NGO initiative to preserve the park in order for citizens of Banja Luka to have a place to spend time with friends and family in healthy environment and also to keep the Banja Luka greener. All these three cities are trying to make a positive change in their cities and they are striving to make their cities a true smart bicycles city. Despite a lot of challenges ahead of them, they sent a message that they are not giving up!